Broadcast from a live studio hub at the National Botanic Gardens, Dublin, Weather Live broadcasts for three consecutive nights. 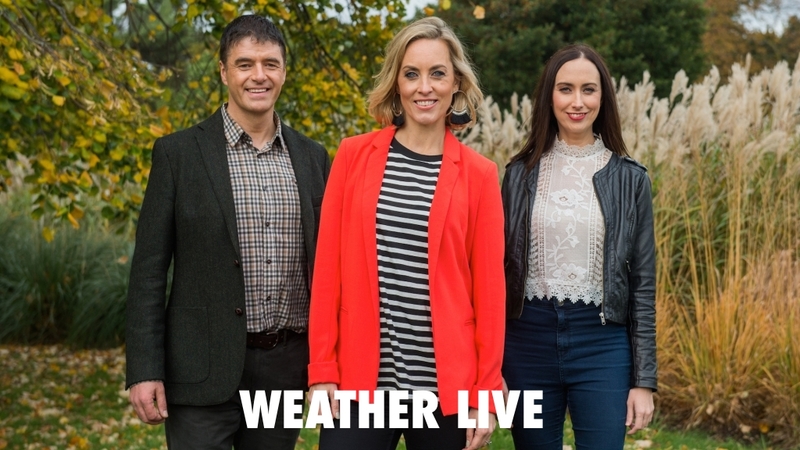 Presenter Kathyrn Thomas is joined by a host of live studio guests and Met Éireann meteorologists, amongst them Gerald Fleming, Evelyn Cusack and Joanna Donnelly, to find out what makes the Irish climate so unique. 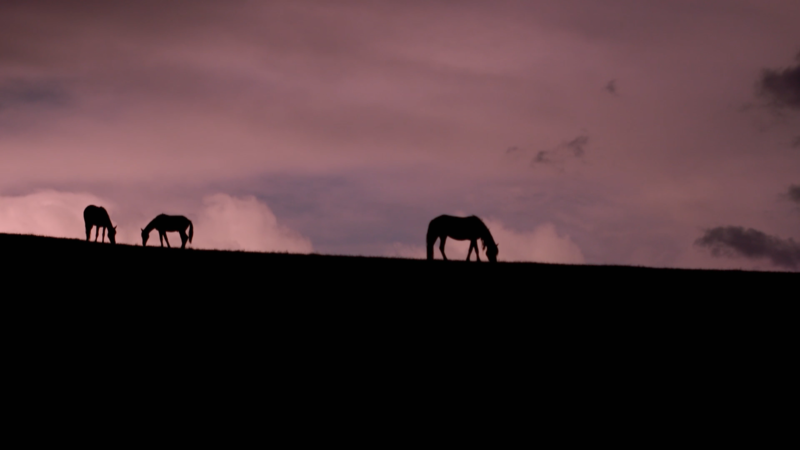 From Hurricane Ophelia to the Child of Prague, this show sorts fact from fiction and uncovers how weather affects our everyday lives.